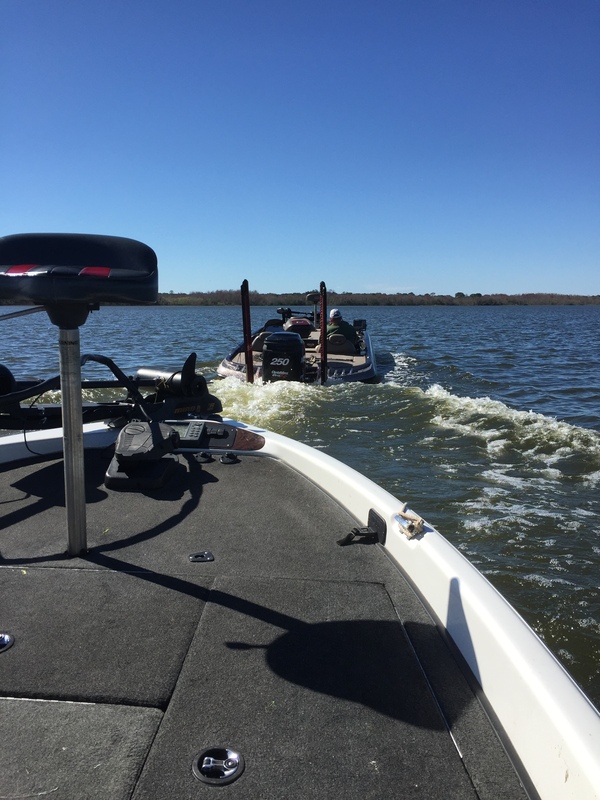 So you’re having it tough….you’ve got a head cold with no mercy….your boat cranking battery died….then there’s the trip home when the trailer has a blow out. How does 1 cope? You try it with 2. 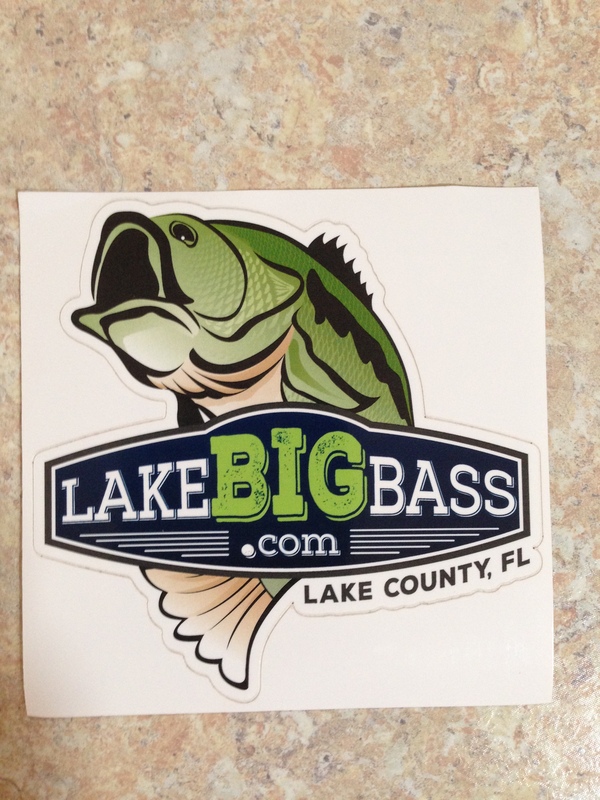 NO not coping with a situation….I’m talking about Rick Cope & his back of the boat fishing partners. This guy has been on fire lately. As for the rest of us???? “Alleged” 14 pounder being caught near Harbor Hills…..hmmm – saw the pic – uh/er show me the scales….Rick Cope said his Bass Tracker livewell, with the help of Rejuvenate additive, held 10 bass recently for weigh-in that totaled almost 48 pounds. 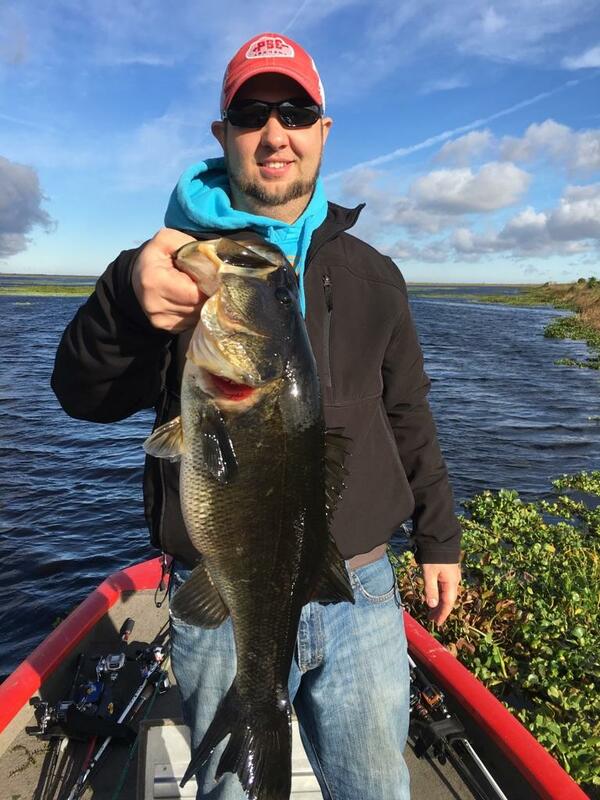 Rick’s tournament non-boater competitor, 29 y/o Aaron Silvis from Leesburg, was fishing from the back of Rick’s boat and won with total weight of 26.57 lbs. 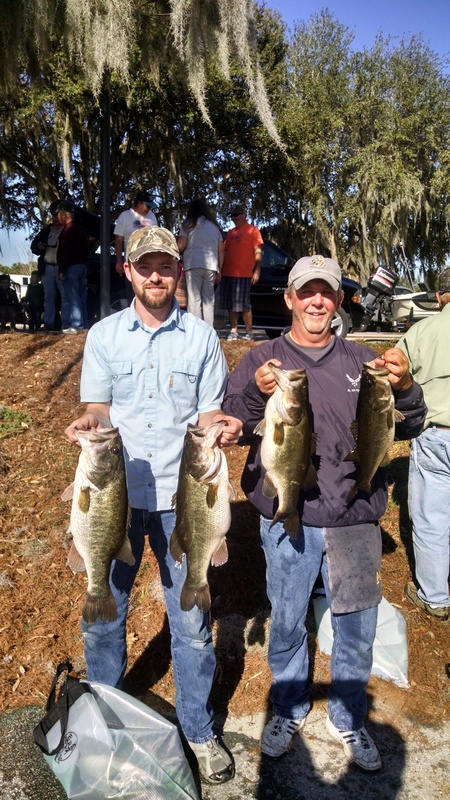 Silvis also had big bass of the tournament at 6.32….Cope came in 3rd with 5 that weighed 21.02 lbs. He missed 2nd place by .05 ounce. I’m sure a half digested fish was probably in his livewell that would have locked him into 2nd. Here’s Aaron Silvis & Rick Cope with 4 nice uns that preferred lipless crankbaits on Feb 13 while fishing the Harris Chain. 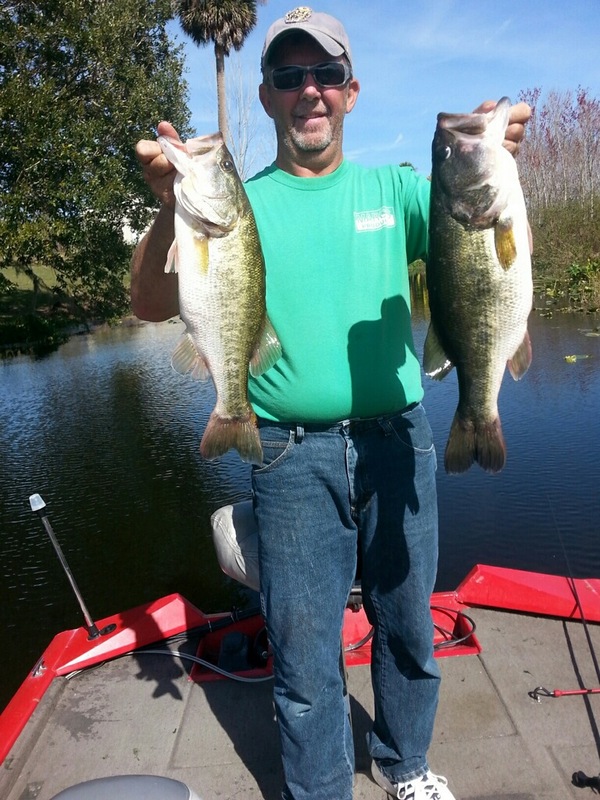 Rick Cope (below) with a couple more teasers caught on Feb 17….It’s safe to say that the bass population is alive & well on the Harris Chain. Rick has told me that he doesn’t target bedding bass sight fishing. I think his back of the boat partners will attest to that. They seem to be doing quite well….or maybe even BETTER. In the mean time sit back, relax, & enjoy this beautiful spring weather. I know I am. NOT…look at the pic below. Was not a happy camper.